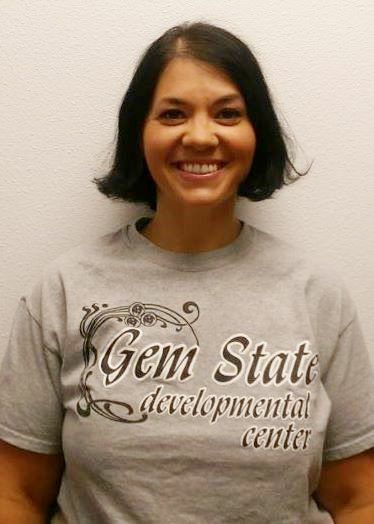 Jamie has worked for Gem State Developmental Center since June 2013. 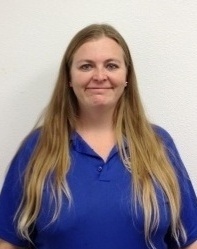 She earned her bachelor’s degree in Psychology through the University of Phoenix. 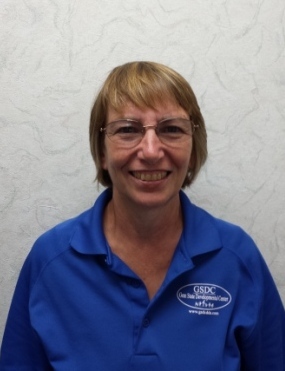 Jamie previously worked as a supervisor for group and reshab homes in Idaho Falls, helping adults with disabilities learn daily living skills and being independent. She really enjoys teaching others skills in both center and community based settings. Jamie likes to help individuals grow and be the best that they can be. On her off time she loves being with her family and being outdoors. 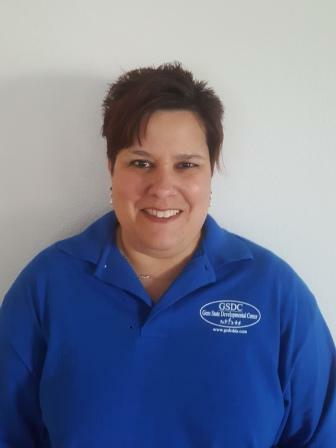 Victoria joined the Gem State team on December 19th, 2016. Victoria is a certified teacher. She attended Boise State University for her Undergraduate, and completed her Bachelor’s in Elementary Education through the University of Phoenix.Before joining Gem State, Victoria worked with individuals with disabilities between the ages of 5-85 years old in a variety of settings.Such positions include: Job Coach, Residential Coach, Para-professional, CBRS (Community Based Rehabilitation Services), and as a Teacher. All positions have been based on helping individuals by becoming as independent as possible in their work, community, education, and home life.